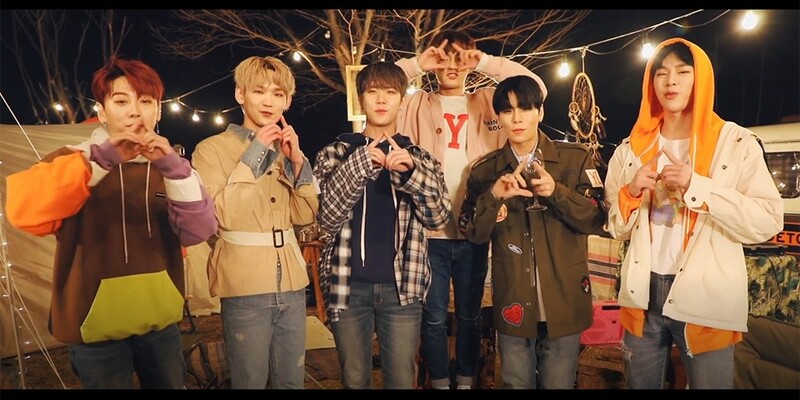 JBJ has released their very last MV. JBJ, a project group from 'Produce 101' made of Noh Tae Hyun, Takada Kenta, Kim Sang Kyun, Kim Yong Guk, Kwon Hyun Bin, and Kim Dong Han, will be coming to an end on April 30th, 2018 - today. 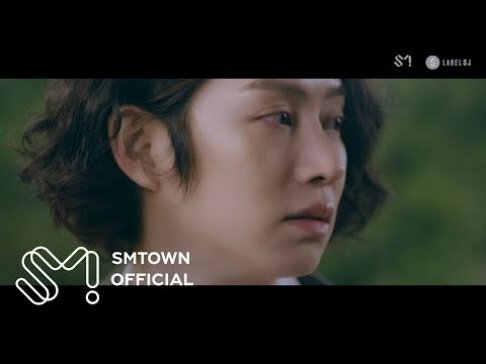 As a final parting gift to fans, they released a special 'Just Be Stars' MV where they ask fans to remember them. Watch the MV below as the boys make their final promise to their fans.